Make professional inspections a habit. 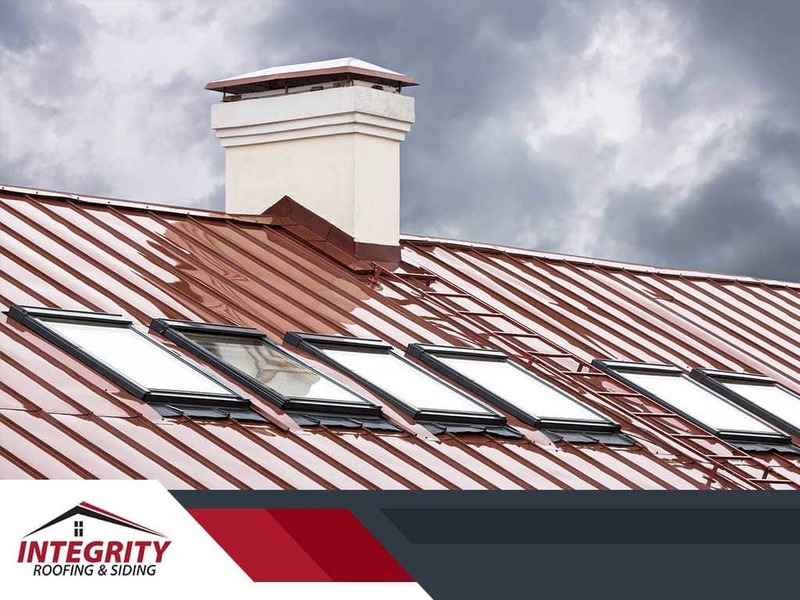 Preventive maintenance can uncover issues your roof is hiding, giving you the opportunity to address relatively small problems before they worsen. Timely repairs can extend your system’s service life and help delay the necessity for siding or windows replacement too. Do you have tall trees in your yard? Don’t let branches overgrow to the point that they reach your roof. Branches can brush against the surface materials with strong winds, bruising your roof’s primary protective layer and leaving the sheathing more prone to water damage. Without trimming the trees around your roof, your home becomes more susceptible to wildlife infestation as well. Sometimes, leaves get stuck in tricky places, like roof valleys. Piles of debris can trap moisture and set the stage for weed growth. Removing them before they decompose is a simple way to keep your roof strong. Clogged gutters and downspouts are a disaster that has already happened. Clogs cause water to overflow or move upward and seep into your home. During heavy downpours, the fascia boards, and soffits on your roof will be vulnerable to water damage. Your siding may also suffer damage, requiring costly repairs from a siding installer. The best way to prevent gutter clogs is to invest in a high-quality gutter protection system. If you experience leakage due to wind or hail storm damage, don’t ignore the problem. Call in a professional ASAP to temporarily fix the problem and get the water infiltration under control. If you can prove you didn’t neglect the leak, your insurance claim will have a better chance of approval. Improve your home’s defense against nature with Integrity Roofing and Siding. Call us at (210) 340-7663 to discuss your roofing, siding, gutter and window needs and get a free estimate. We serve homeowners in San Antonio, TX, and the surrounding areas.